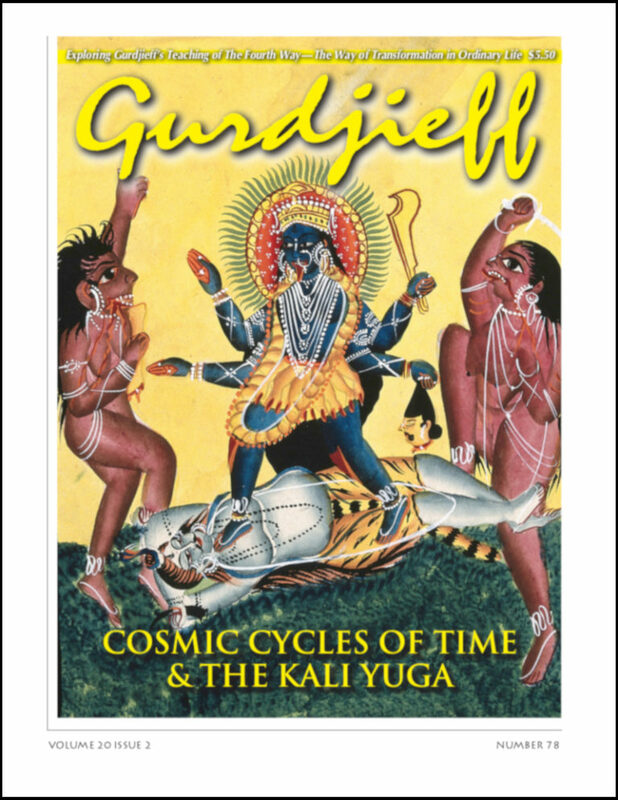 The new issue of The Gurdjieff Journal, #78 is just out! Established in 1992, the Journal is the first and only publication devoted to Mr. Gurdjieff’s teaching of The Fourth Way. Its editor and founder is William Patrick Patterson, a leading international exponent and teacher of The Fourth Way. Timely, informative, and based on original research, the Journal explores esoteric and societal issues of our day through a rich array of articles, essays and reviews. It offers new perspectives on the teaching and ways to apply the teaching to one’s ordinary life.